Javier Belmonte paints large canvases with male nudes in impossible positions. They are really all self-portraits. The artist is 43 and imprisoned in a midlife crisis. He leads the unstructured life of a bohemian, flitting from one woman to another. He always wears a sturdy leather jacket but sits crying in the opera at night. The fact that his ex-wife is expecting and his 10-year-old daughter Celeste seems to be drifting away from him makes him insecure. Family life is what he actually wants. But he's too maladjusted and stubborn to convince himself he is suitable for that. 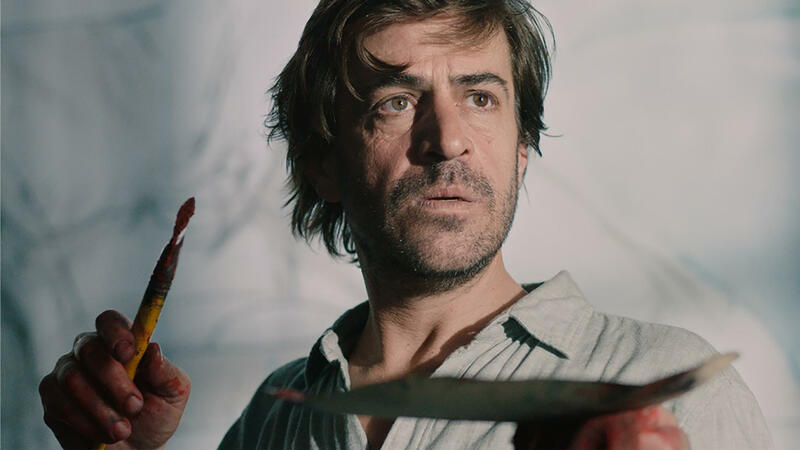 Belmonte, an atmospheric portrait of a man emotionally caught in the middle, is convincingly carried by protagonist Gonzalo Delgado, who is also a painter in real life and works as a production designer for important Uruguayan films like Whisky and Acné. He looks both exhausted and agitated, and is helpless in a macho away. A harvest of outstanding features – the future classics of arthouse cinema. Former policeman Bonshle has to intervene when escalating violence between Indian ethnic groups endangers his young neighbour, Sita. In Maharashtra province, tensions between Marathi and Bihari communities are running high during the run-up to the annual feast honouring the god Ganesha. 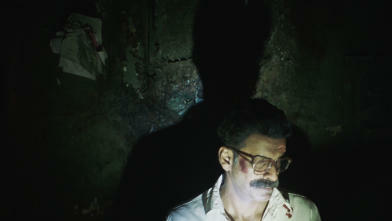 Former policeman Bhonsle looks on with resigned despair. When the young woman next door falls victim to the conflict, he feels compelled to make one last stand. Trekking through the iMfolozi Wildlife Park, three young South African women find a new connection with nature, and each other. 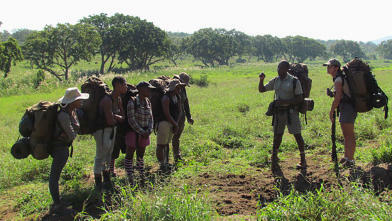 Five young South African women go on a trek led by three guides through the iMfolozi Wildlife Park in KwaZulu Natal; a first encounter with the wilderness where their ancestors lived for centuries. This impressive primaeval area, where they find a new connection with nature and each other, is now seriously threatened by mining and poaching. Modern politics, traditional Indonesian dance and an exploration of sexual identity fuel this critical-poetic coming-of-age story. A sensitive Javanese boy explores his sexual identity through a dance company where male and female merge in a sensual way. In the wider world around him he sees only violence and intolerance. A poetic-realistic coming-of-age story, based on the life of dancer Rianto.